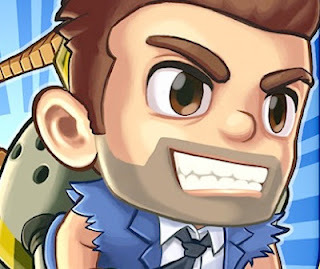 Developed by Big Ant Studio, the popular mobile title will now be available on the PS Vita and the PS3. The title will be free starting on December 31, 2012 in North America. The game will be in HD, come with a leader board system and will also feature trophies. Let us know if you think there should be more free games on the PS Vita in the comments below!